A Palm Beach Gardens neighborhood had plenty to talk about Monday morning! 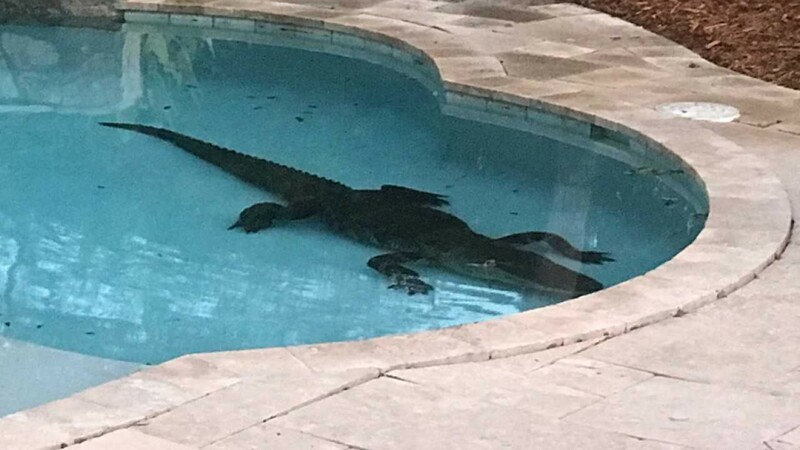 A large gator was found in a swimming pool at a home in the Marlwood Estates community on Graemoor Terrace, and had to be removed. 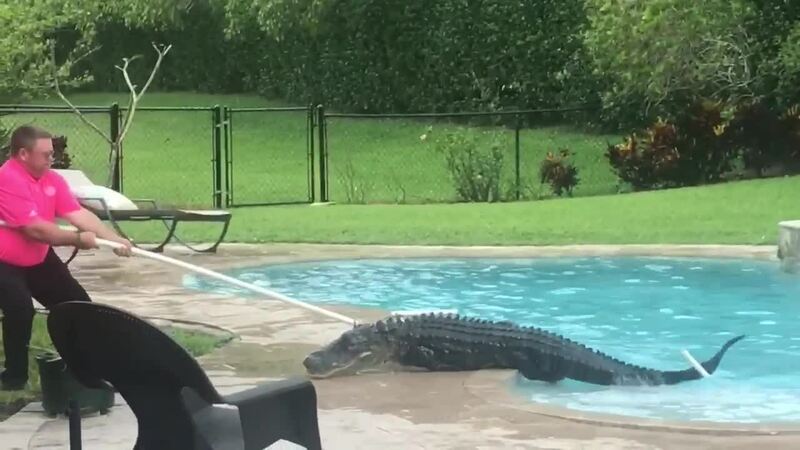 Video from a neighbor shows a trapper hauling the huge reptile out of the pool and dragging it across the lawn. A Palm Beach Gardens neighborhood had plenty to talk about Monday morning! 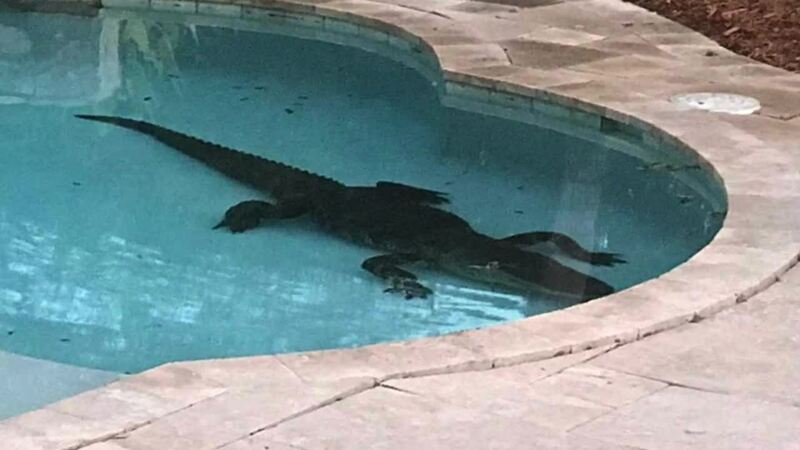 FWC said residents need to be extra careful this time of year because it's alligator mating season, and the reptiles are more active.